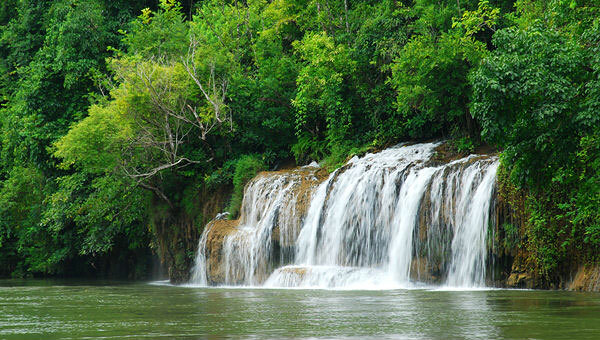 In 1877, King Rama V once visited this waterfall, and the king also took a shower from the fall. 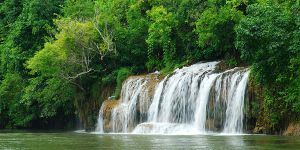 At that time, the follower of the king decided to compose Thai poetry about this waterfall in detail for the audience to imagine the appearance of the fall, and it has made Sai Yok Yai Waterfall become more famous since then. 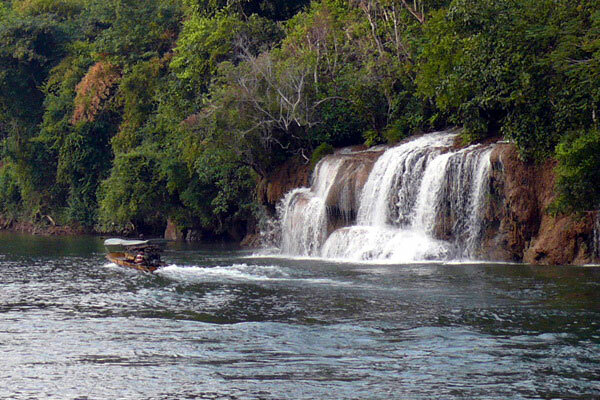 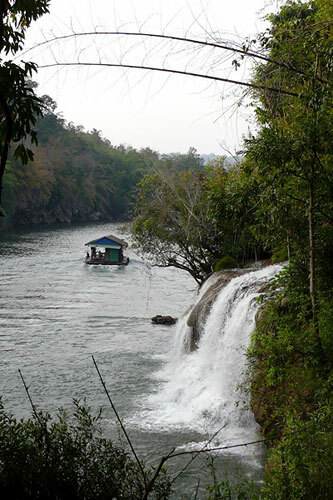 The front of Sai Yok Yai Waterfall faces to Kwai Noi River, and the water flow from almost 10meters cliff into the river. 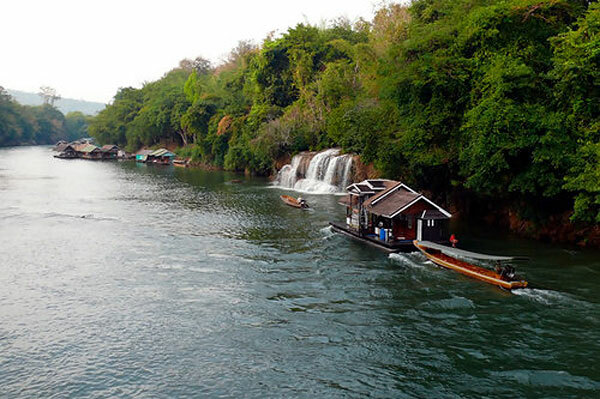 The best spot to capture this beautiful waterfall would be on the Sai Yok Bridge, but for those who would like to enjoy the water fall closely have to take a boat to the fall. 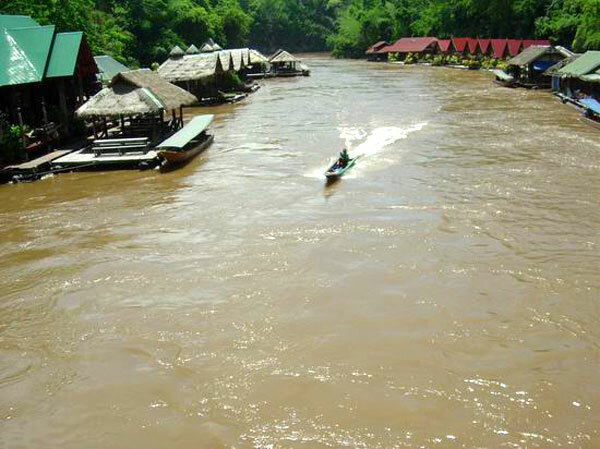 Visitors are allowed to enjoy the fall but with more attention, especially towards their children and rainy season. 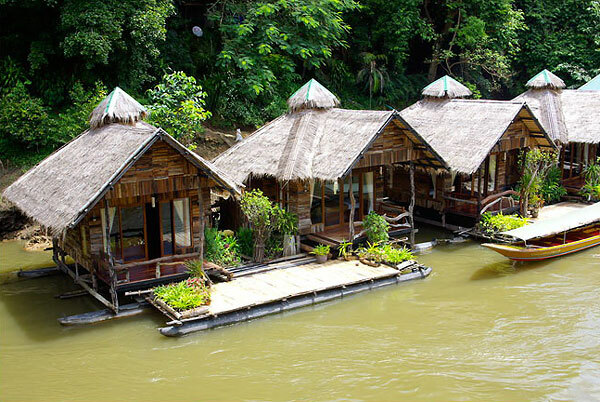 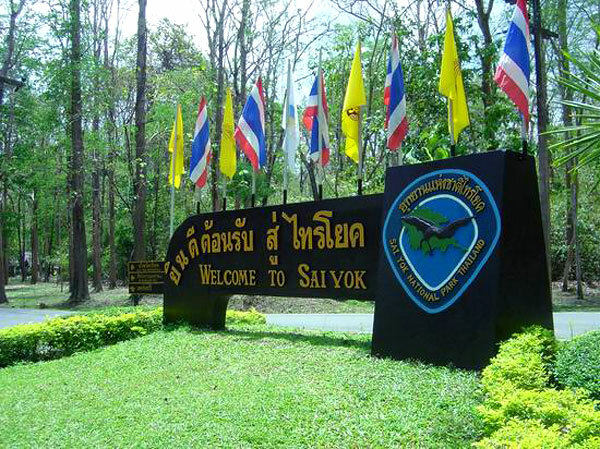 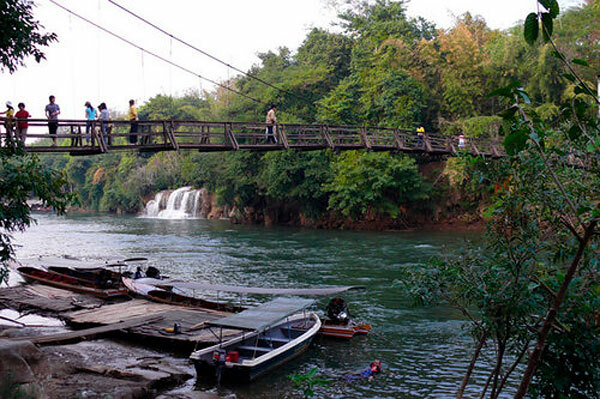 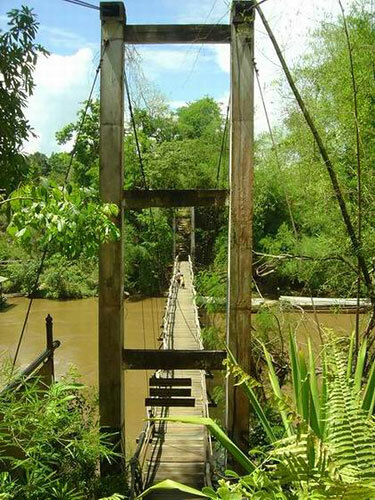 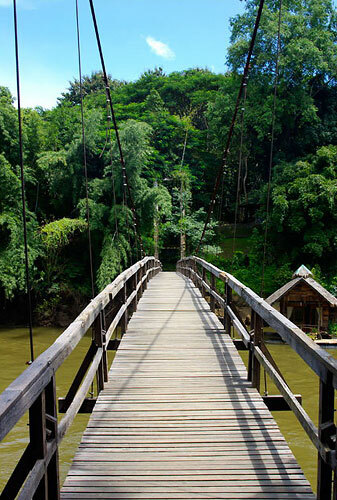 Visitors can go to Sai Yok National Park by either motorbike or bus. 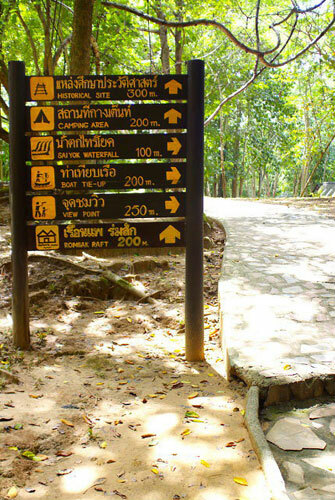 However, in the case of bus, visitors have to get off on the sign of the national park, which visitors still need to walk for a while to the fall (asking for a passing bus is recommended).